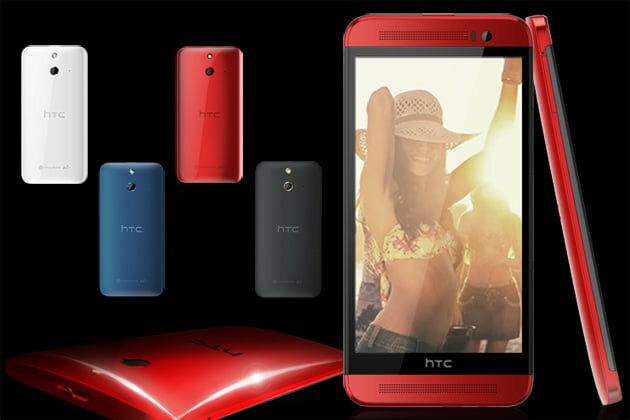 HTC has impressed everyone with its recent launches of One M8 and Desire 816. But the financial statements do not reflect the same as they’ve witnessed a drop in the sales department. There is a drop of 27.59 percent in revenue compared to previous year and a drop of 4.59 percent over April. HTC’s devices feature top notch quality and have been applauded globally. Looks like HTC has sorted out production issues which we read about after the launch of HTC One M7 last year. The recently launched One Mini 2 and One E8 are expected to cater to a wider range of market across wider price points. HTC is betting on these devices for boost in the sales department in near future. Their global rollout will start by the end of June so HTC is expected to witness low sales for June too.